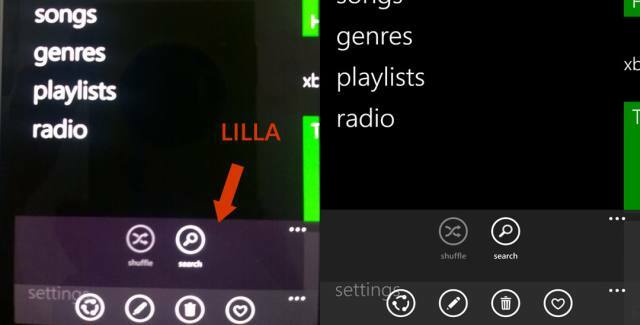 A few months ago we informed you about a strange purple tint in grey and black colors on some new Lumia 930 displays. Though users could easily fix the purple tint by manually adjusting the colors, Nokia confirmed there was a problem with wrong display calibration on a limited number of devices and promised the bug would be fixed soon. Now the good news for those affected. 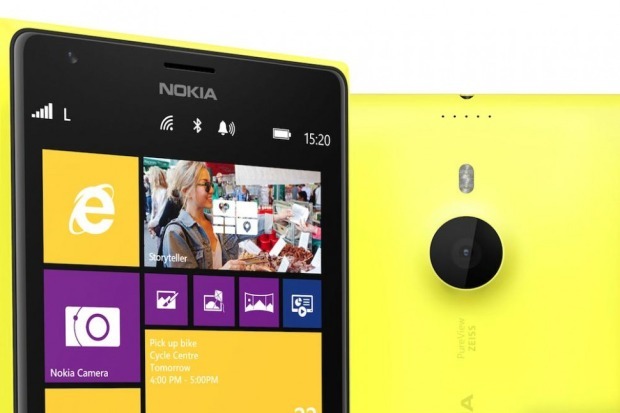 It seems that the problem has been resolved with the new firmware / WP81 Update 1 which is now rolling out to Nokia Lumia 930 smartphones. 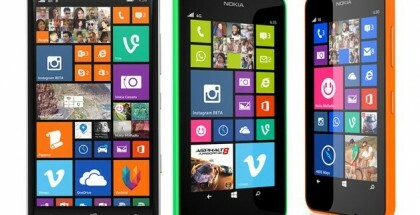 Lumia 930 owners have reported that the strange colors are gone and their displays are not suffering from wrong black levels anymore. 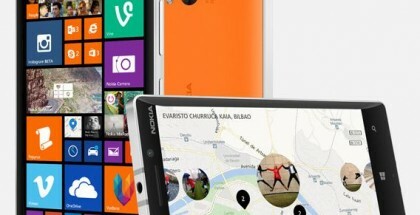 Lumia 930 is the current Nokia Windows flagship. 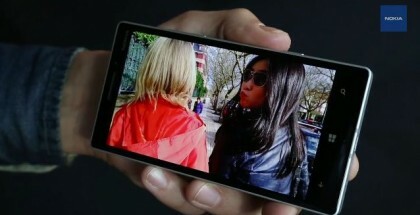 It has a full HD 5-inch AMOLED display with CLEAR Black, and a great 20MP PureView camera. Upcoming Lumia Denim update will enable more capabilities to the 930, including 4k video recording, Dynamic Flash, Rich Capturing, and more. All these features will be available in late 2014. 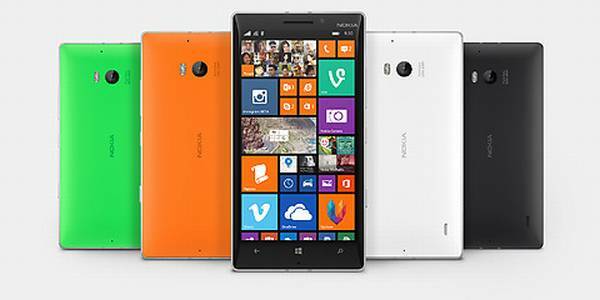 Have you updated your Lumia 930?